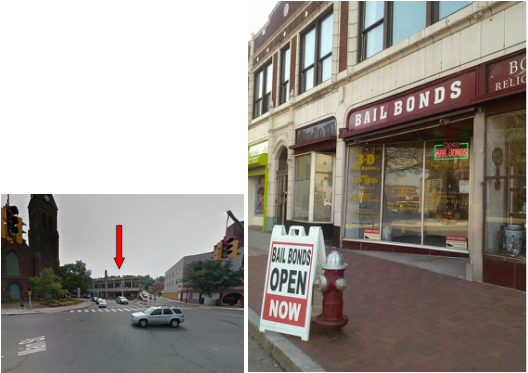 3-D Bail Bonds has been offering bail bond services in Connecticut for 20 years now. 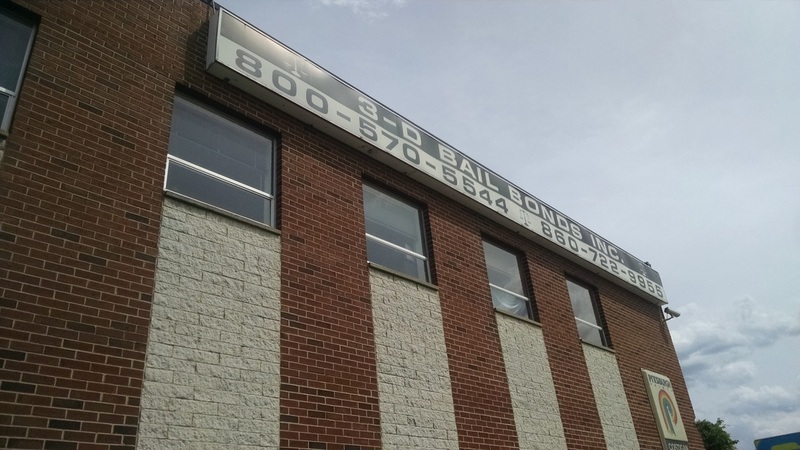 Our bail bondsmen are available 24 hours/7 days to better serve your bail bond needs. 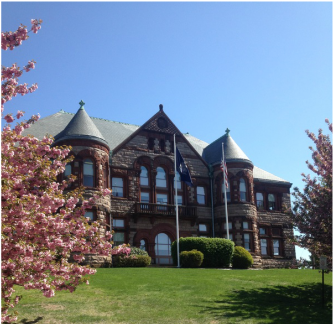 We can post bail at all CT police departments, correctional facilities, detention centers, women's prison (York-Niantic), CT courts and JD courts in Connecticut.